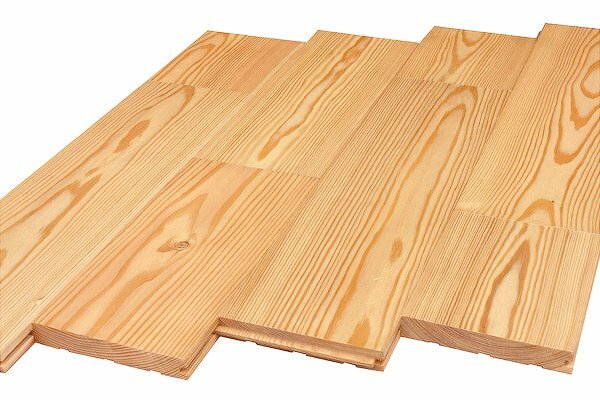 The offered parquet board from the massif of the Siberian larch is especially firm, moisture-proof and wearproof. Thanks to the high-quality equipment for a woodworking the board parquet has ideal geometry and a floor it turns out equal and tight. Production is made without knots and defects on a working surface of a floor. Smooth polishing of a board parquet forms a surface, ideal for toning, coverings is delicious or wax, without preliminary scraping. The convenient system of joining - the thorn groove from four parties of a board displaced to a bottom allows to increase considerably covering service life at the expense of a large number of possible scrapings. On perimeter of a board the facet which is allowing to reduce probability of splitting of edge of a board when laying and favourably allocating a contour of boards on the general background of a surface of a floor can be made parquet. For achievement of the best result when laying a board parquet it is important to pick up parquet glue correctly. For this purpose it is necessary to consider such parameters as basis type, a way of laying of a parquet, breed of wood, the characteristic of the room, etc. The massive parquet board is replacement to a natural parquet and consists of the massif of wood. Main characteristics: durability, reliability, profitability of the means and time spent for laying. Thanks to technology of assembly and the big size of a board, laying is much simpler, than with a piece parquet. Correctly to choose a parquet board, it is necessary to consider that light tone of a tree visually expand space and well look in small rooms, and dark breeds of a tree perfectly supplement big rooms and drawing rooms.